Host Hank Thompson warmly welcomes St. Louis attorney of law J. Justin Meehan a.k.a "Mr. Justice", for another special episode of Tangazo. 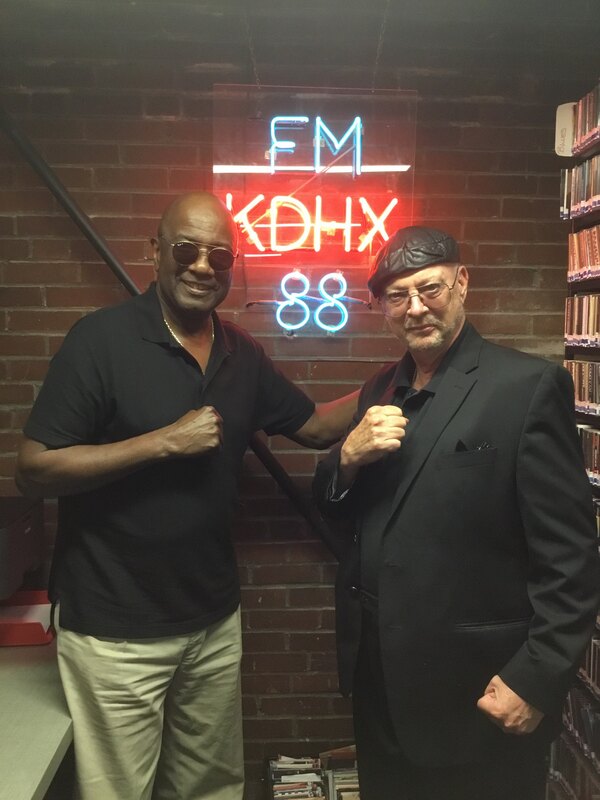 They sit down and discuss a bit of his background in law, his martial arts expertise, Missouri politics, as well as Protesting in the NFL and much more! St. Louis County Councilwoman Hazel Erby, makes her appearance on Tangazo a memorable one. 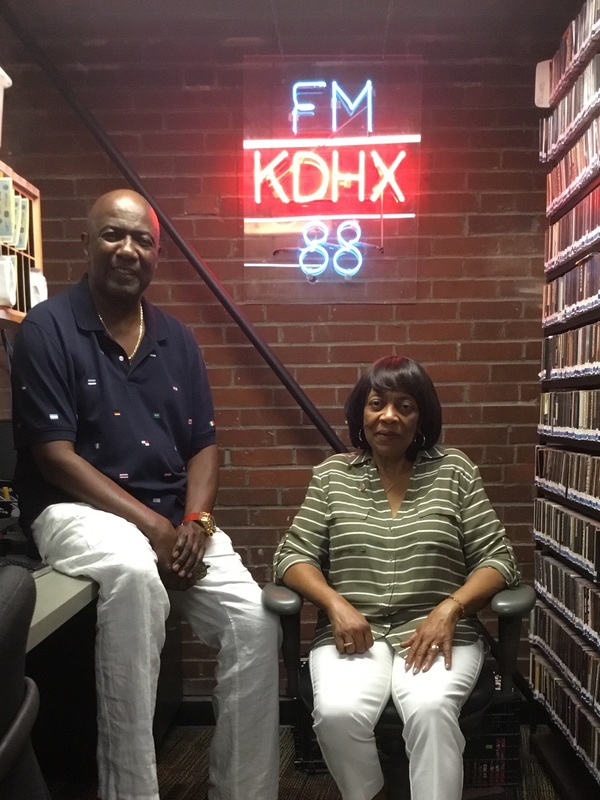 Her and host Hank Thompson sit down and discuss her mission and commitment to 39 municipalities, Michael Brown, the Fannie Lou Hammer Democratic Coalition and more!